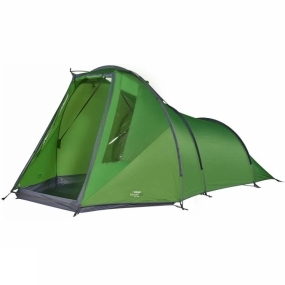 The Eurohike Air 400 tent is a fully functional yet affordable 4 person family tent. Like all inflatable tents, the Air 400 can be pumped up and pitched in minutes and deflated in seconds - but it doesn't have the hefty price tag associate with many Air tents. 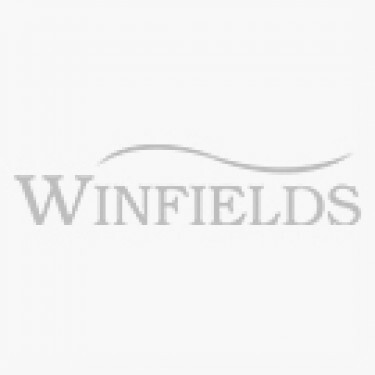 The tent fabric has a hydrostatic head of 4,000mm meaning that it is really waterproof. The Airbeams that give the Eurohike Air 400 stability are made from TPU and are really robust. Inside the tent has a large living area, a darkened bedroom that is removeable and has a divider for privacy. High and low-level vents and meshed side doors give good air flow to keep you cool on summer days. 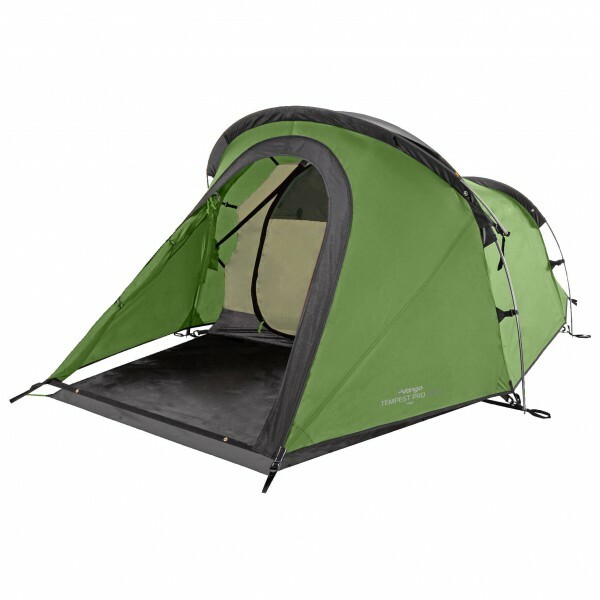 The Eurohike Air 400 tent is fire retardent and is tested to British Standard BS EN 5912. 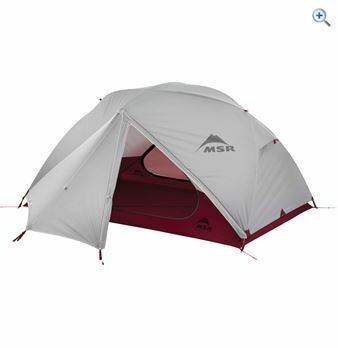 The tent size is L465cm x W265cm x H195cm and packs down to 75 x 40 x 40cm. The tent weighs 14.7 kg.